Kaizer Chiefs midfielder Wiseman Meyiwa was involved in a car accident on Saturday. The 18-year-old was involved in an accident in the Free State while traveling home, the club confirmed the news. 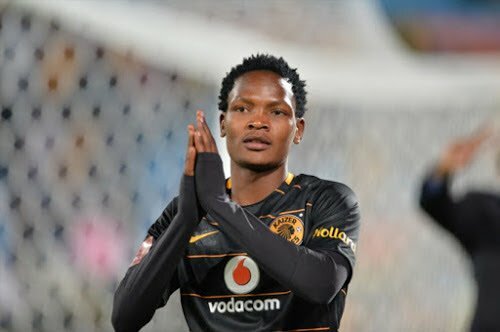 'Kaizer Chiefs midfielder Wiseman Meyiwa was involved in a motor vehicle accident on Saturday afternoon on the N3 highway, near Villiers in the Free State. He was on his way home to Pietermaritzburg. The player was rushed to hospital and taken to intensive care unit for monitoring. He is stable, and doctors are still assessing the seriousness of his injuries. An update will be shared once more details are available". We wish him a speedy recovery," the statement read.